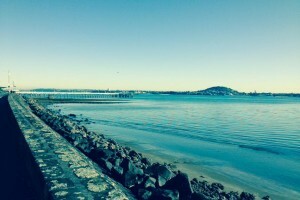 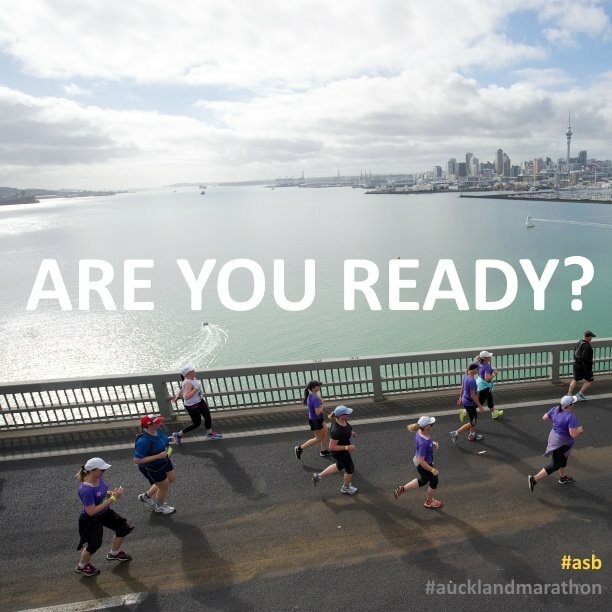 ASB Auckland Marathon | JustRunLah! 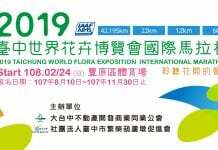 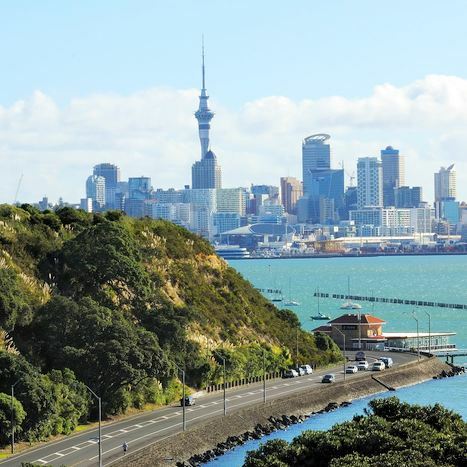 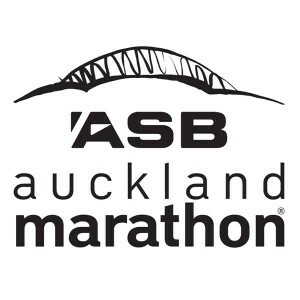 New Zealand’s premier road race where runners take in stunning views of the city, iconic Sky Tower and Auckland Harbour Bridge. 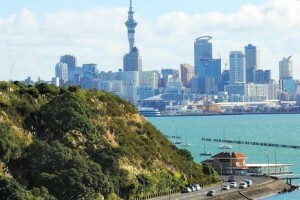 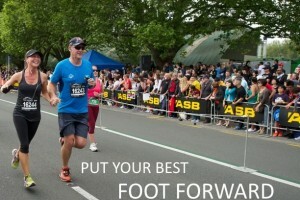 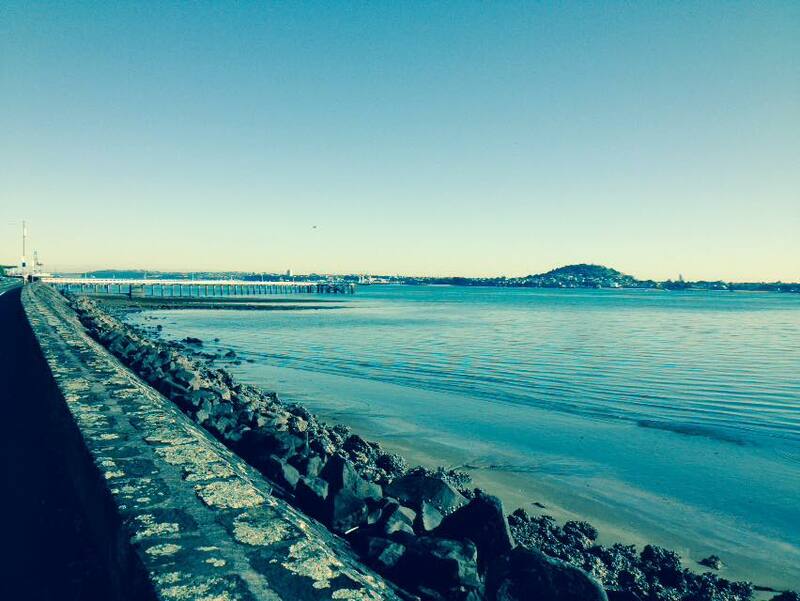 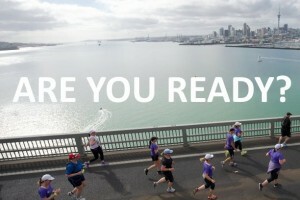 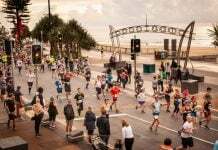 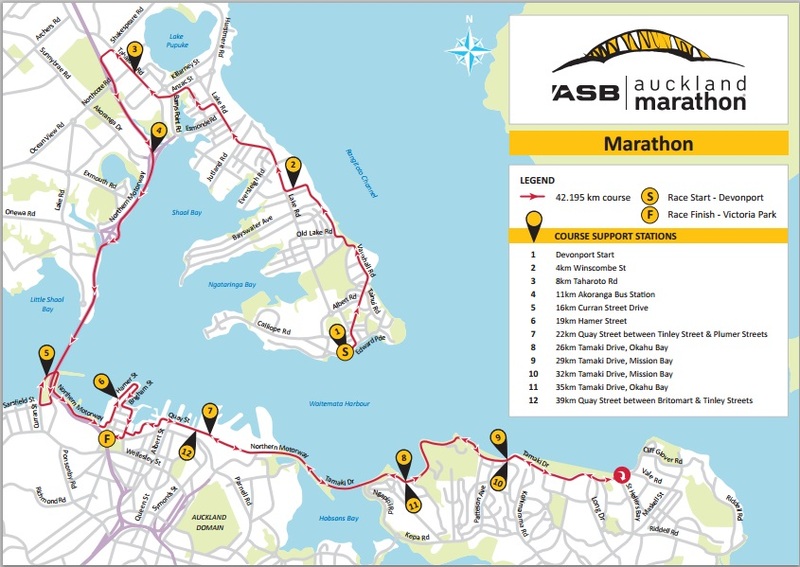 The ASB Auckland Marathon is iconic on the New Zealand running calendar and fast gaining an international reputation. 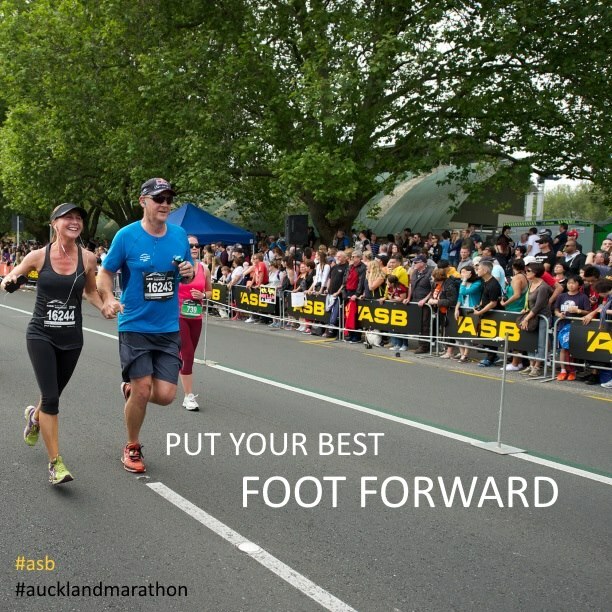 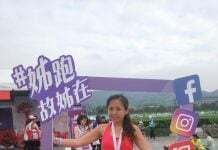 New Zealand’s Premier Road Race is made up of five events: Full Marathon, Half Marathon, 12k Traverse, Heart Foundation 5k Challenge & Kids Marathon.